The design process starts from your first visit to our showroom, a blueprint or an on-site measure. The measurements are then entered into our cabinet program. Next we send you 3D pictures of all your cabinetry by email. If required, a final measure is taken and the new measurements are then entered into our cabinet program. After the design work is complete you will sign off on the floor plans, sign off on the proposal and give a deposit. The production team will then proceed to build your cabinets. We use a high precision CNC Machine to cut all the parts. Cabinets are then finished, assembled and stacked for delivery. Our manufacturing plant is right here behind our showroom. We deliver your cabinets to the job site in our own fleet of trucks. 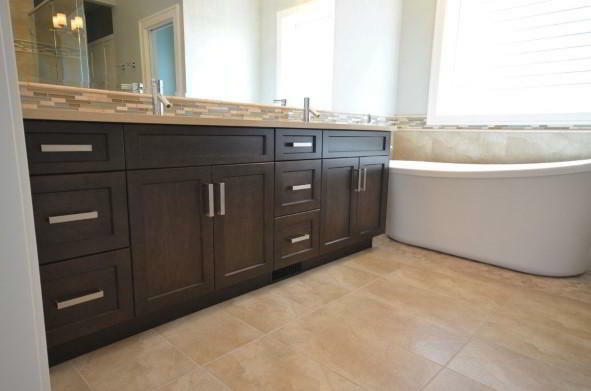 Your cabinets will be installed quickly and professionally by one of our installers. 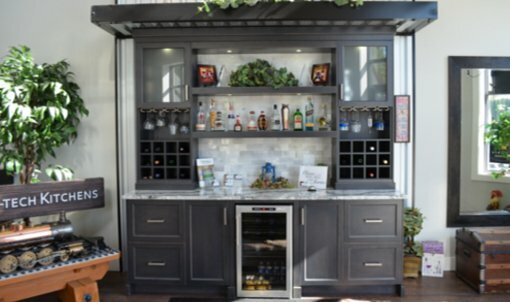 Installing your cabinetry often takes only a single day to complete. 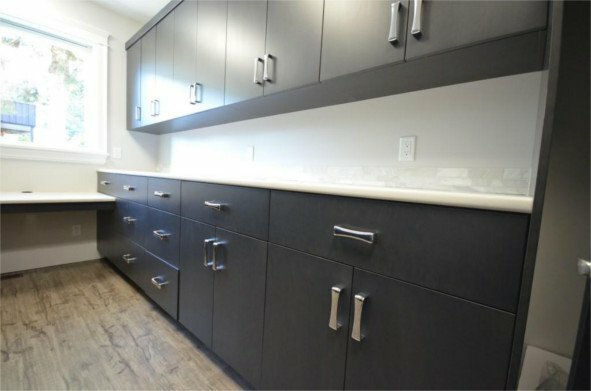 Finally, your counter tops will be templated, delivered and installed in the weeks following your cabinets install date. 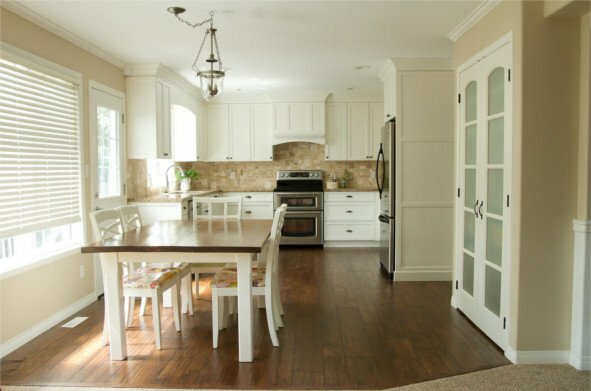 After all of your cabinets are installed, counter tops are mounted, walls are painted, and everything is order. It would be great if we could come back and take a few pictures. *With your permission, the photographs will be used on our website, advertising and social media pages like Houzz and Facebook.